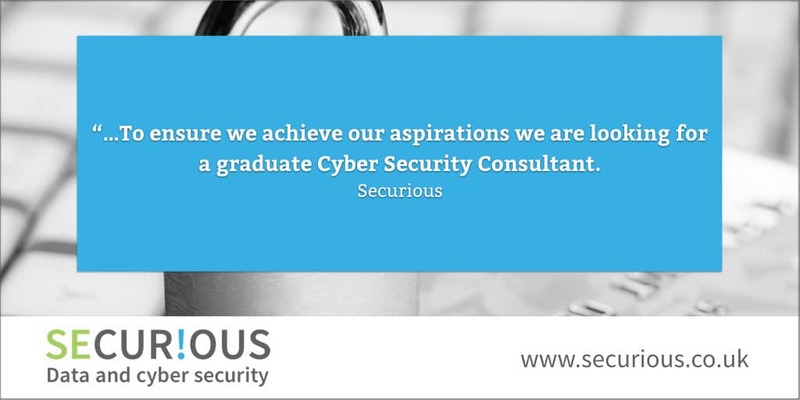 Securious is seeking a graduate Cyber Security Consultant to join our technical team at Exeter Science Park. Securious is an independent cyber security compliance company helping businesses protect themselves and their reputations against the very latest cyber threats. We offer services such as GDPR compliance, penetration testing, PCI DSS Compliance, ISO 27001 and Cyber Essentials, with the aim of ensuring our clients’ systems are as compliant and secure as possible. Clients operate across a wide range of sectors and have differing requirements, so no engagement is the same. We therefore work hard to ensure they receive a tailored approach and pride ourselves on our close relationships with our customers: our aspiration in every instance is to become so trusted that we are viewed as an extension of their own workforce. British Airways card breach - a sophisticated attack?